Creations for Charity 2018 now accepting MOC donations! 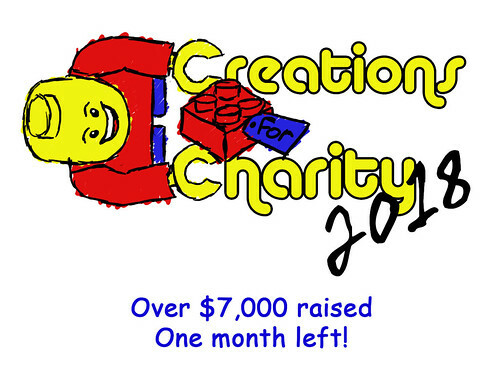 Starting today, you can donate a custom Lego creation for sale in the Creations for Charity 10th anniversary fundraiser! 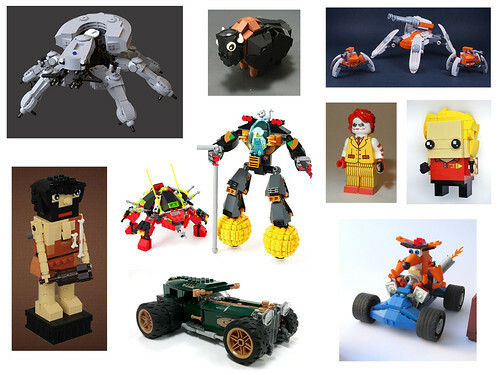 Sales will go towards buying Lego sets for underprivileged children in multiple locations around the world. 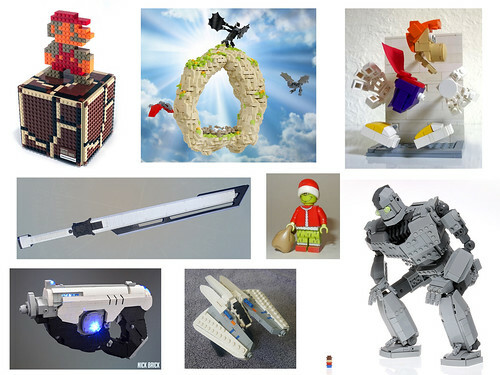 We welcome anyone who has made an original Lego creation to participate. All you have to do is submit your creation on our website and we will list it in our Bricklink store, which opens from October 15th to November 30th. When the creation sells, we will tell you where to send it. It’s that easy! Check out our donation page to learn more about the process and take a look at last year’s fundraiser results and photos. Start building and take part in the online Lego community’s annual tradition of giving back!